Triple Train Treat – Hump Day Is Train Day In Northeast Pa.
Norfolk Southern Train 31T running as Canadian Pacific Train 931…. Patience is a virtue…. I unfortunately DON’T have but I’ve said it many times and today I have to say it again, that patience is invaluable in railfanning…. Take today’s Hump Day railfanning adventures which started with another cold morning…. By 07:55 I’d heard nothing on the scanner indicating any activity and nothing from the north or the south. With the weather getting the best (more so the worst) of me I decided to pack it up and head out. Well, wouldn’t you know it…. At 08:00 on the dime I hear a sound echoing through the valley…. I know that sound. It’s the sound of GE prime movers working up the grade out of Taylor. Now you must understand that northbound trains are usually easy to catch well in advance because you can usually hear the air horns at Depot Road at the south end of the yard. Today, however, there was nothing…. No horns, no scanner chatter, no warnings whatsoever…. In yet another frantic pace of trying to catch up, I geared up and caught a short but interesting 931 cruising out of the city with a very interesting commodity up front and two of Norfolk Southern‘s newest D9s providing the muscle…. A bit about the rolling stock…. Check out the first couple of cars…. Specifically those flatcars with what looks to be something of a transformer being hauled. The extra large UTLX tank car was also interesting. Norfolk Southern Train 11R running as Canadian Pacific Train 458…. Just seeing those flatcars was good enough for me and so barn bound I was when, in another episode of “Made it to just around the corner from home” I received a text from my CP conductor friend that the 458 is coming through Dalton, Pa. and the 259 is sitting in Taylor waiting to go north! So I head back and at 09:20 the 458 drifts down the slope, underneath Linden Street and down into Taylor with 51 cars including 10 well cars up front to go into the Intermodal Facility and what looked to be some covered hoppers for the salt siding at Taylor. The rest of the lineup was mostly covered hoppers and boxcars…. Nothing out of the ordinary today…. The funny part about this train is that, if I’m right about some of those covered hoppers going to the salt siding, with the 10 well cars coming off as well, there’s not going to be much of a train left for the railfans to see between Taylor and Harrisburg! But a trend was taking place as the trains were getting longer each time (a trend I certainly don’t mind) and the grand finale showed up at 10:30 as Canadian Pacific train 259 could be heard stomping up the grade! The two usual big EMD SDs #6249 and #5690 are in notch 8 and are a sound to behold!… These two old soldiers just won’t quit and today they’re really layin’ it down, gettin’ it done and lifting 89 cars (including an impressive lineup of containers) up and over the Clarks Summit. This impressive manifest had one particular jewel in its crown for me and that was the cryogenic reefer car midway in. These cars (and other reefers like them) used to be an item on Scranton’s south side at the Henningsen Cold Storage warehouse. Henningsen is a national company that is (or at least was) very pro rail. Their warehouse (just off of Washington Avenue) is the old Kane Freezer Warehouse but their spur hasn’t seen any rail action in quite some time. Hopefully this will change in the days ahead. Another noteworthy bygone reefer operation in Scranton was on the old Delaware & Hudson Vine Street Branch at the old Gress Cold Storage warehouse on Wyoming Avenue. Back in the 90s the warehouse used to receive reefer cars and I remember seeing a Union Pacific mechanical reefer spotted there. Today the building is occupied by Sandone Tire and although the spur track is still there, the building (like the branch itself) hasn’t seen any railroading in years. Understanding the train symbols of the D&H Sunbury Subdivision…. Canadian Pacific train 458 is a Binghamton, NY to Linwood, NC manifest which runs as Norfolk Southern train 11R. Canadian Pacific train 459 is a Harrisburg (Enola), Pa. to Binghamton, NY manifest which formerly ran as Norfolk Southern train 12R but now runs as train 14R. Canadian Pacific train 930 is a Rouses Point, NY to Harrisburg (Enola) Pa. manifest which runs as Norfolk Southern 30T. Canadian Pacific train 931 is a Harrisburg (Enola) Pa. to Rouses Point, NY manifest which runs as Norfolk Southern 31T. Canadian Pacific train 258 is a Binghamton, NY to Allentown, Pa. manifest. Canadian Pacific train 259 is an Allentown, Pa. to Binghamton, NY manifest. Canadian Pacific D-11 is a local that runs from Taylor Yard in Taylor, Pa. south down the Sunbury Sub (now the NS Crescent Corridor) to Sunbury (CP Kase). Canadian Pacific D-12 is a local that runs from Taylor Yard in Taylor, Pa. north up the Sunbury Sub (now the NS Crescent Corridor) to Binghamton, NY. Norfolk Southern 12T is an Allentown, Pa. to Buffalo, NY manifest which runs as Canadian Pacific 932. Norfolk Southern 13T is a Buffalo, NY to Allentown, Pa. manifest which runs as Canadian Pacific 933. 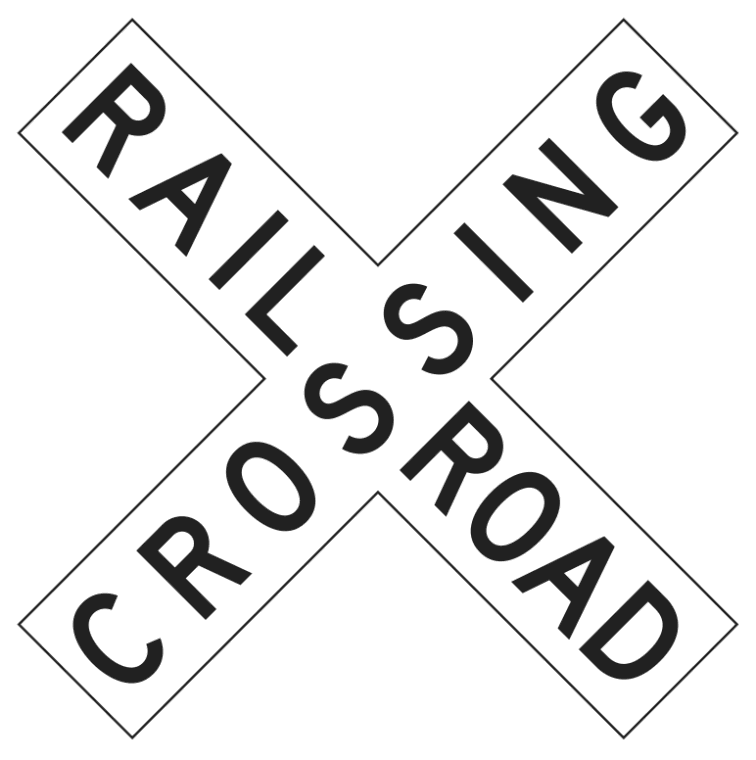 Naturally many (if not all) of these symbols will change when Norfolk Southern takes over proper…. I’ll keep you posted on those changes as I find them out. ← Canadian Pacific’s Ex-Soo Line SD60s…. Get Up, Get Out And Go Shoot Em’ While You Still Can!